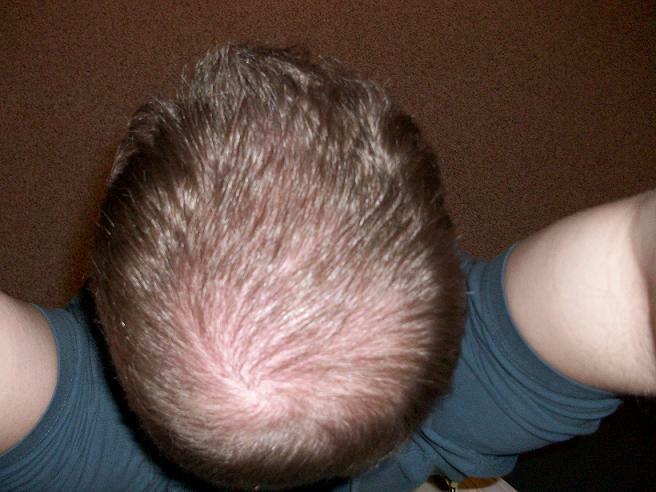 Are the people around you finally noticing your ever growing bald patches? If yes, its time to take action. Introducing, Indian FDA approved second generation Cosmetic Hair Camouflage, HAIROUSE, made from plant cellulose. 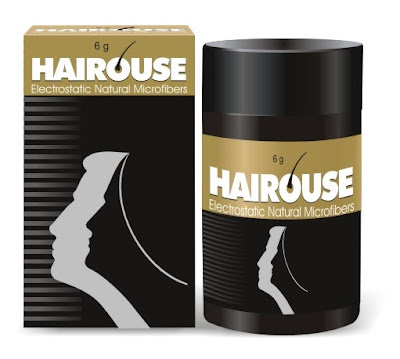 HAIROUSE contains electrostatic natural microfibers which instantly cover your baldpatches and increase the density and thickness of the hair. 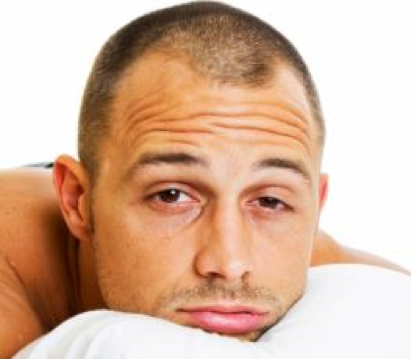 HAIROUSE microfibers are made of 99% plant cellulose assuring no allergic reaction. HAIROUSE can be used safely along with any hair growth therapy including minoxidil, and post hair transplantation. HAIROUSE is 100% eco- friendly, bio-degradable and ethically promoted. Lesser quantity of Hairouse will yield you better results when compared with other products available in the market. So HAIROUSE offers best value for your money . For more information on HAIROUSE log on to our website: www.hairouse.com or get in touch with us today!